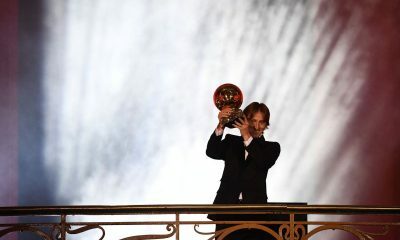 Best European Player and Real Madrid midfielder, Luka Modric, in respect to the 2018 FIFA Best Player award, has stated that individual awards are not as important as the success of a team. 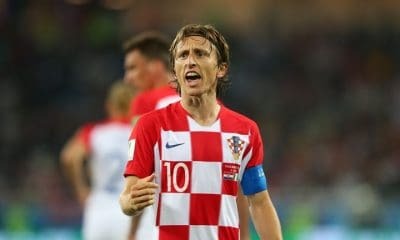 Naija News recalls Modric is on the three man shortlist for the 2018 FIFA Best player award, which also has his former teammate Critiano Ronaldo and Liverpool forward Mohamed Salah. 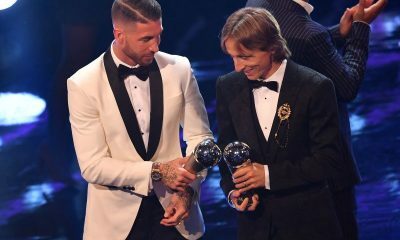 Modric said that a successful team was more important than any individual prize. “For me, the important thing is the collective,” Modric was quoted by Express Sports. 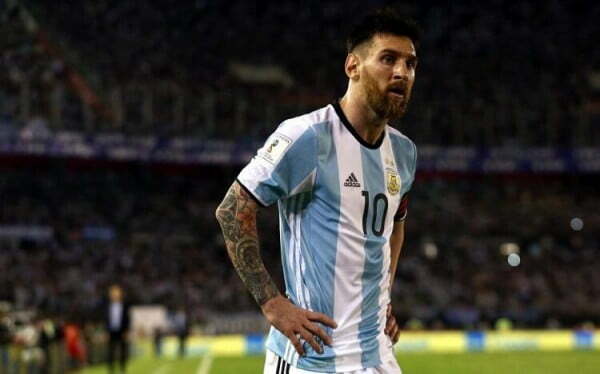 “Winning the prize is not what obsesses me the most.